It’s time to sharpen your skates. 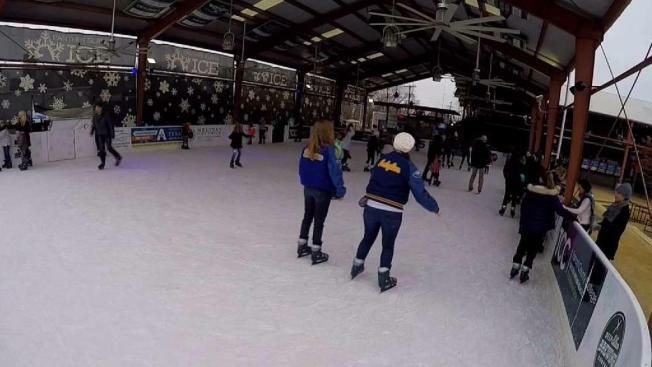 Fort Worth’s only outdoor ice skating rink is back! NBC 5 and Trinity River Vision Authority invite you to Panther Island Ice this holiday season starting November 17, 2017 through January 15, 2018 at the Coyote Drive-In in Fort Worth. Admission is $12, which includes skate rentals, but discounts will be available. In the spirit of holiday giving, Panther Island Ice is partnering with the Tarrant Area Food Bank and every Wednesday, any patron who brings two canned goods to the ice rink will receive $2 off their admission. A military discount will also be available thanks to a generous contribution from Lockheed Martin. Group reservations and discounts for parties of 15 or more people will also be available, along with gift certificates. Panther Island Ice will once again be located at Coyote Drive-In, but a movie ticket will not be required to skate. For more information, visit www.pantherislandice.com. 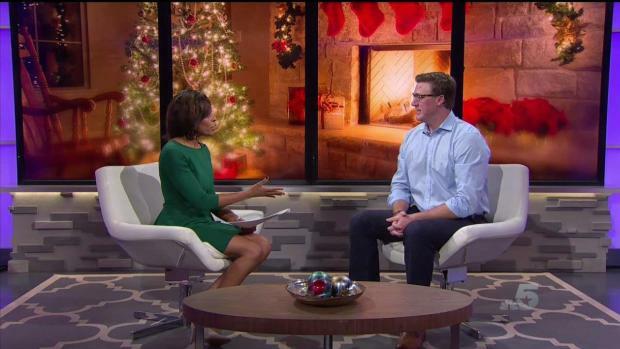 Discussing Fort Worth's only outdoor ice rink with Matt Oliver, Communication Manager at the Trinity River Vision Authority! Panther Island Ice is located at the Coyote Drive-In. To learn more, visit www.pantherislandice.com.